GOOD NEWS! 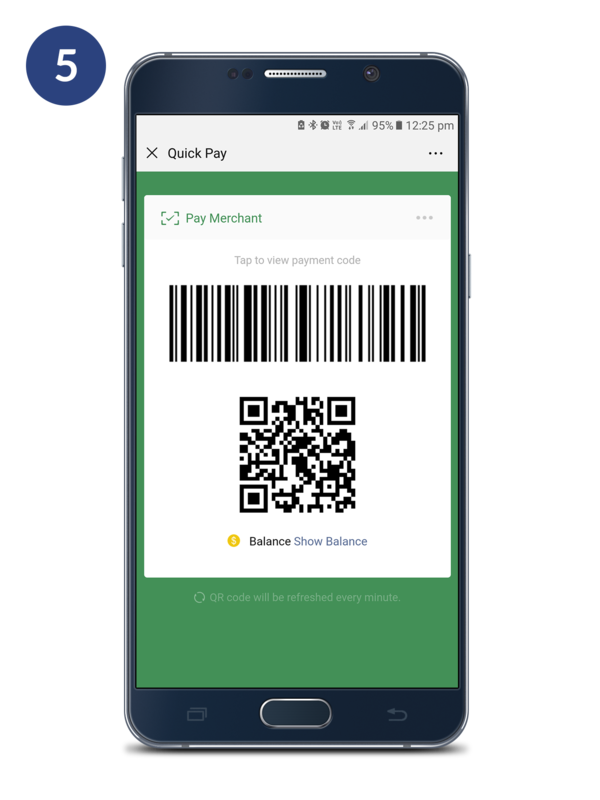 You can now Ride & Pay with WeChat Pay. 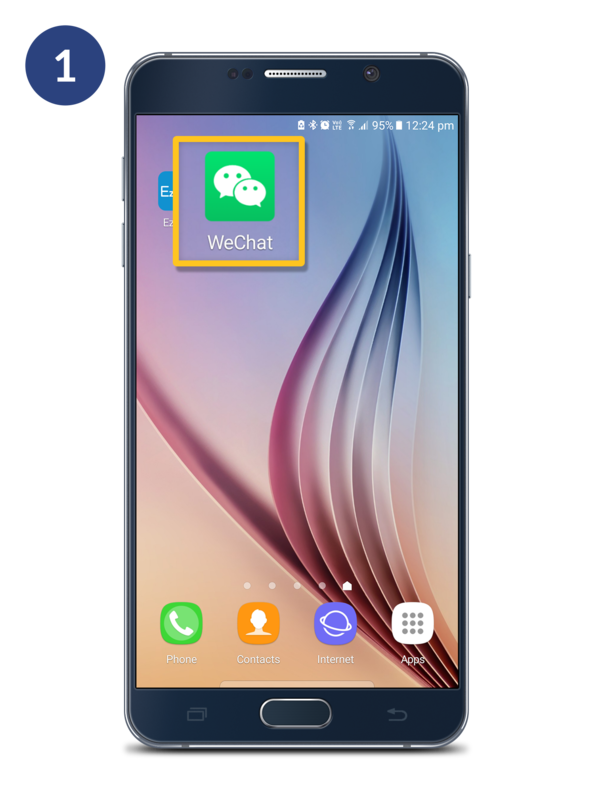 Note: You may install WeChat Pay app in your mobile phone. 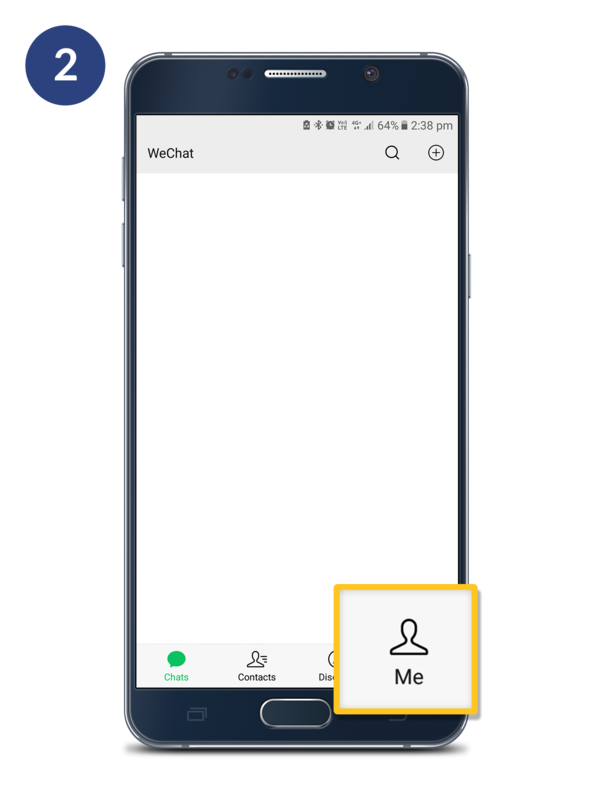 How to BOOK with WeChat Pay? Click to CHOOSE the payment method. Select "WeChat Pay" as your payment method. Click "BOOK" to make order. 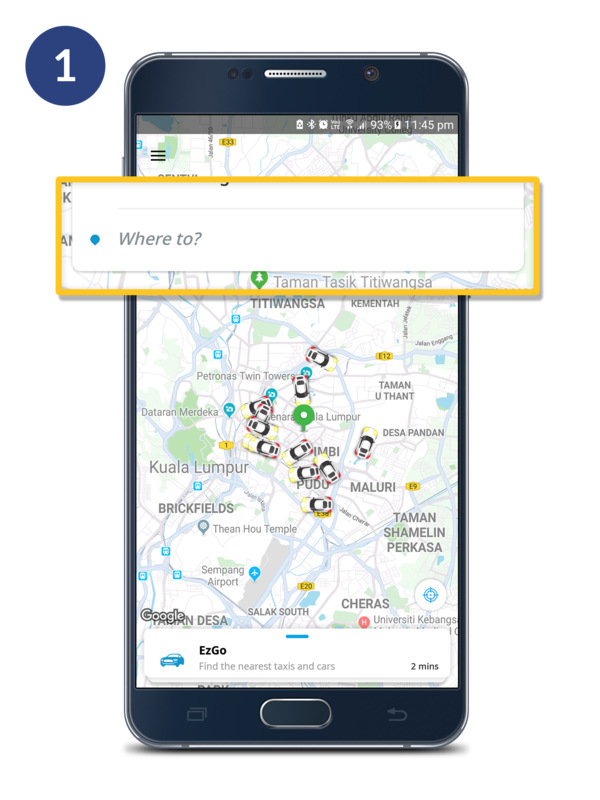 Once you have arrived at your destination, open your WeChat app. Click "Me" button at the bottom. 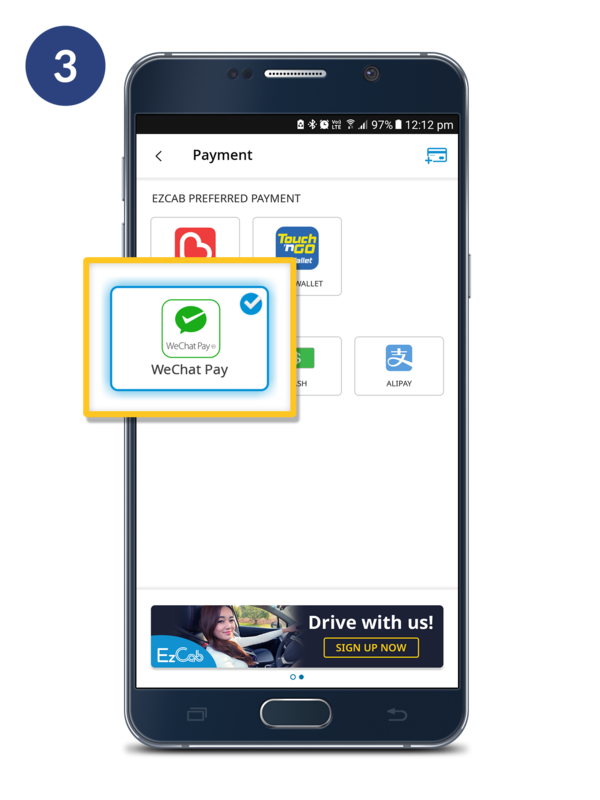 Let driver scan your WeChat Pay QR code to complete the payment. 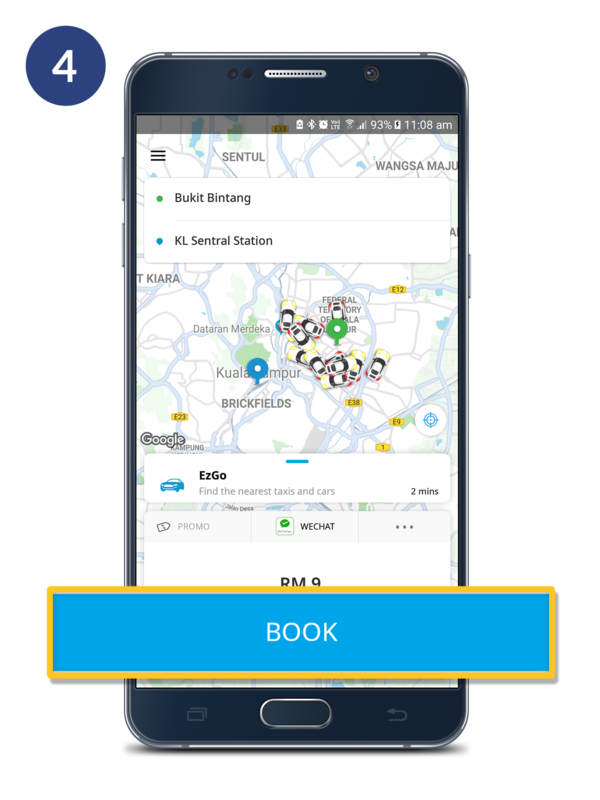 After driver scanned your WeChat Pay QR code, close the apps and re-open EzCab apps to complete your ride. 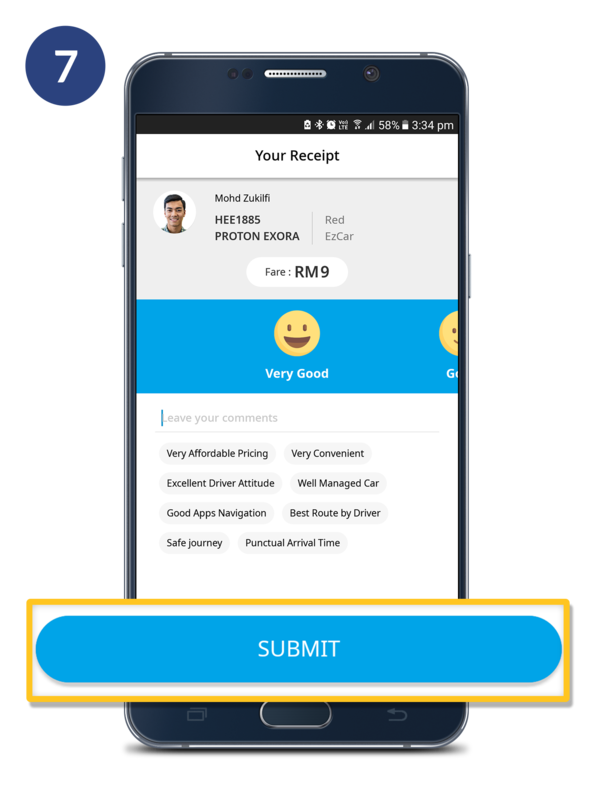 Rate and put in the comment for your driver and click "SUBMIT". 1. 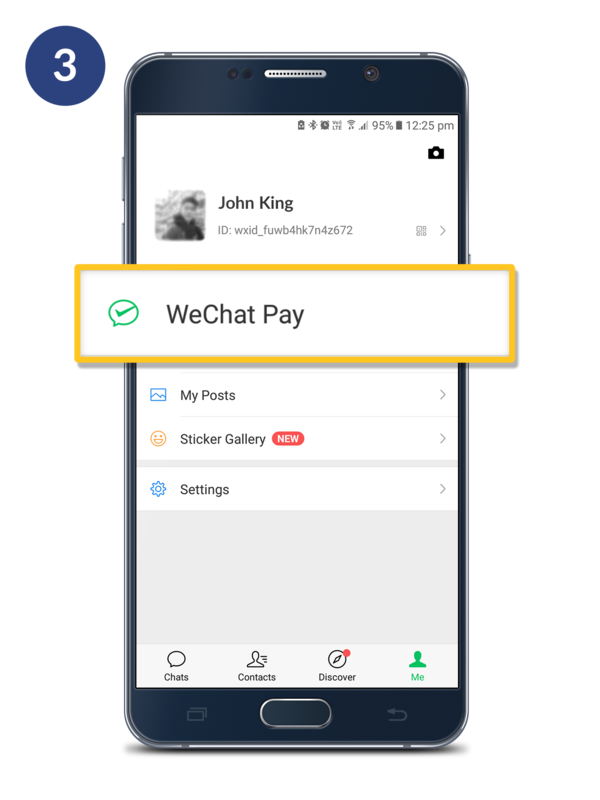 What is WeChat Pay? 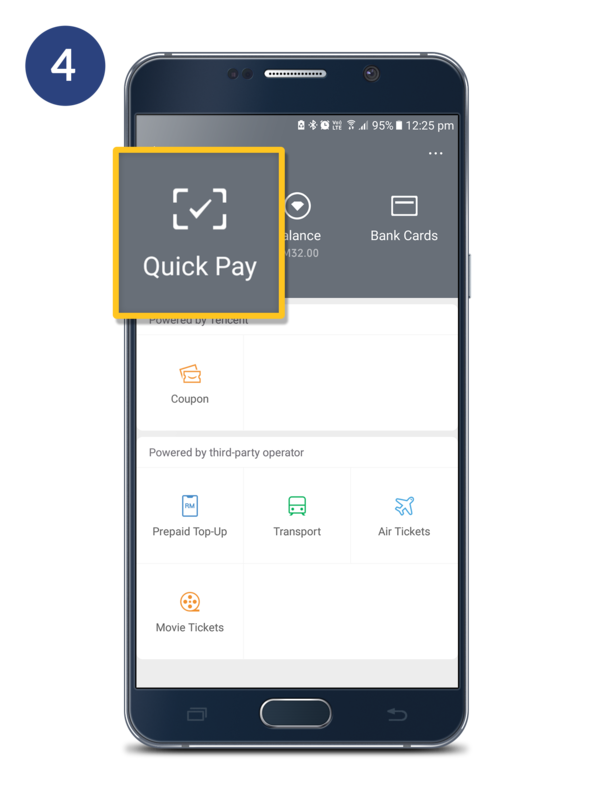 WeChat Pay is a eWallet payment feature integrated into the WeChat app, Rider now can go cashless by select Pay with ‘WeChat Pay’ and complete payment quickly with smartphones. 2. 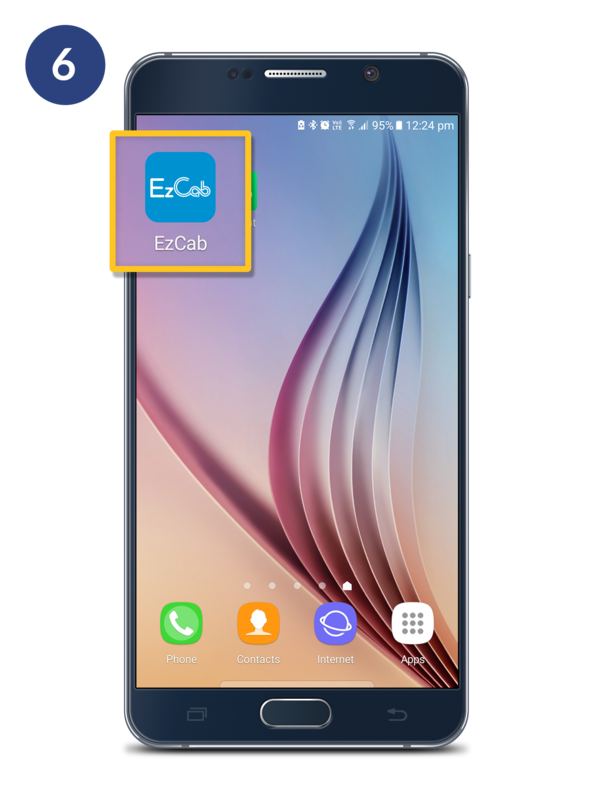 What currency does WeChat Pay cover in EzCab apps? 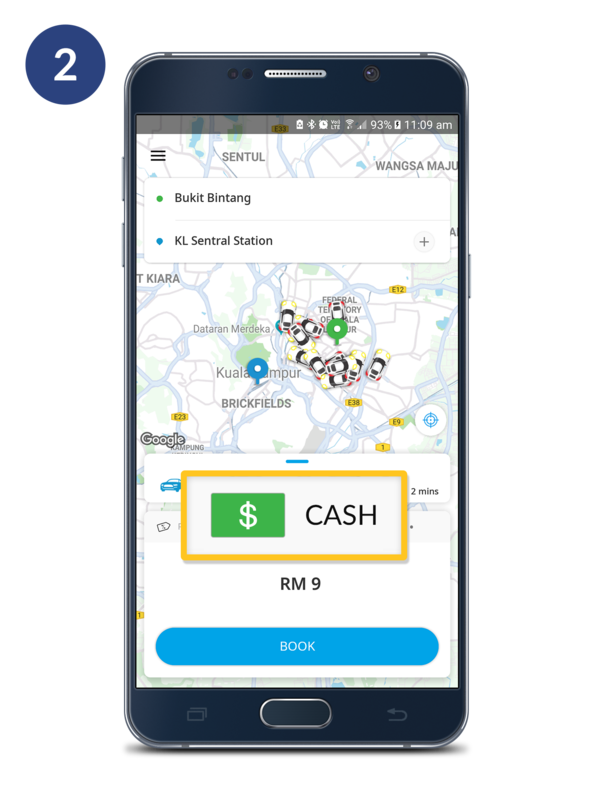 At the current time, WeChat Pay in EzCab Apps currently support MYR which is Malaysia Ringgit only.